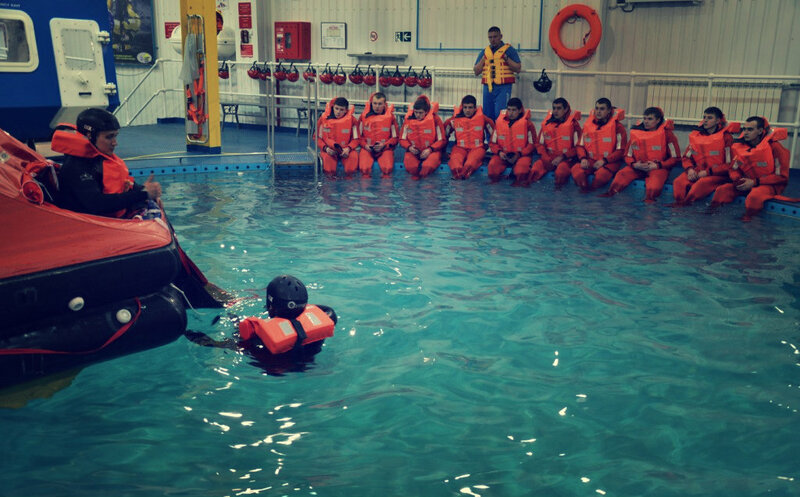 KMSTC covers the spectrum of STCW courses in conjunction with teaching program of Kherson State Maritime Academy that allows offering the lowest prices for the mandatory courses on the market and providing highest level of the training to meet the industry requirements. The prices of KMSTC are valid for cadets of all Maritime Education Establishments. arrive 1500 – 1600 Wednesday, Thursday, Friday, main building of Academy, room 225.